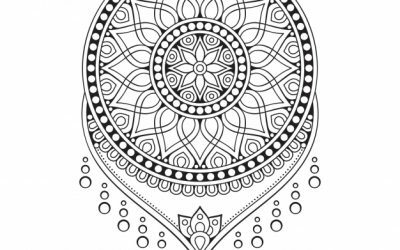 How pretty is this Free Dreamcatcher Mandala Coloring page?! 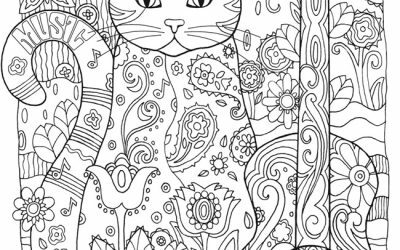 Enjoy this Guitar Cat Free Coloring sheet! 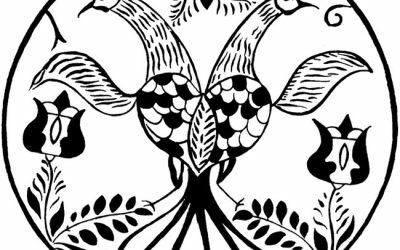 Free Coloring - Vintage Birds coloring page! 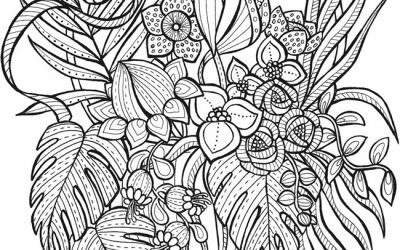 Free Folk Art Floral Coloring page! 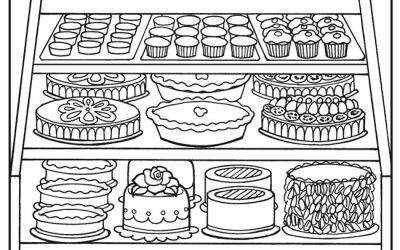 Create your own favorites with this fun Free Bakery Treats Coloring Page! 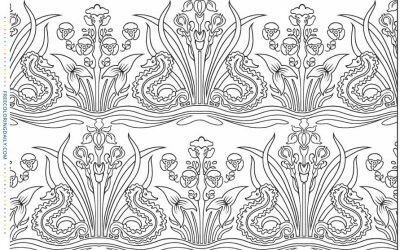 Free Foliage Pattern Coloring sheet! 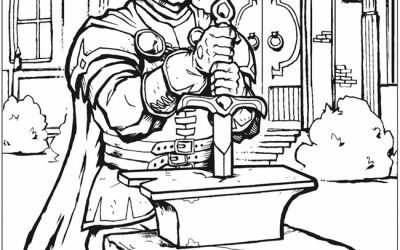 Pull the sword from the stone with this Free King Arthur Coloring page! 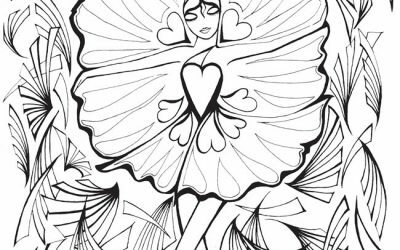 What an adorable Heart Flower Fairy Free Coloring page! 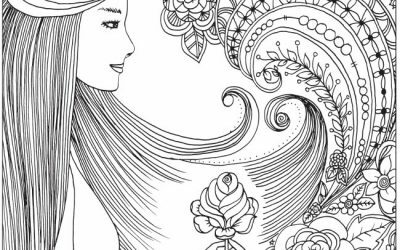 What a lovely Whimsical Woman Free Coloring Page! 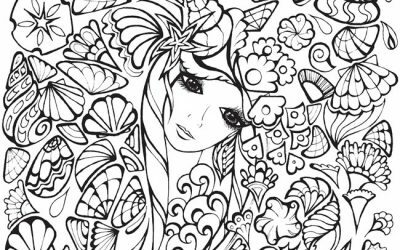 Love this Beautiful Nature Woman Free Coloring sheet! 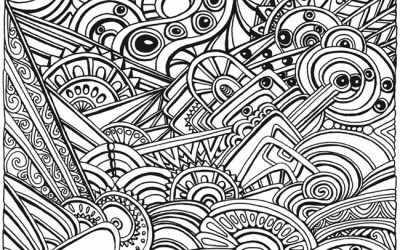 Check out this elaborate Free Asian Fan Coloring Page! 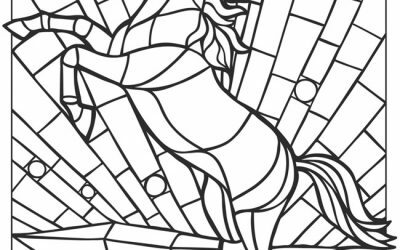 Here's a fantastic Free Stained Glass Horse Coloring page! 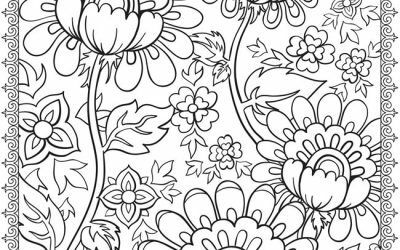 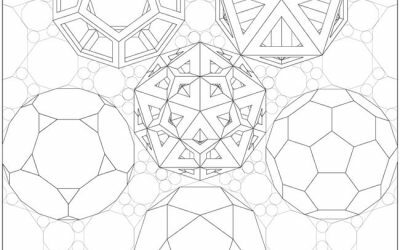 Free Coloring Page Amazing Patterns! 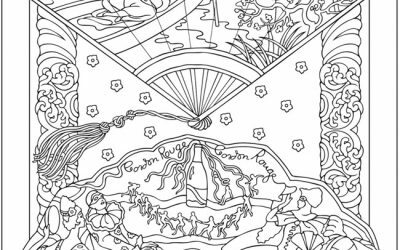 So many options with this gorgeous Free Coloring Floral Arrangement! 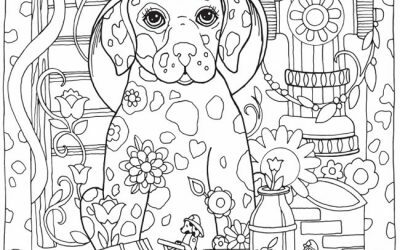 Lots of fun details to color in this Fireman Dog Free Coloring page! 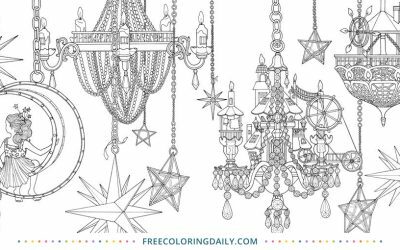 Enjoy this sparkly Free Chandelier Coloring sheet! 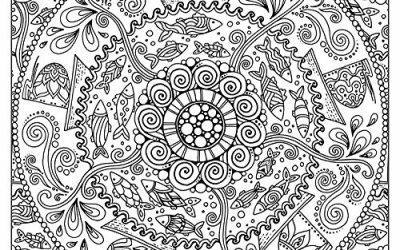 Love this Free Gorgeous Circle Pattern Coloring page! 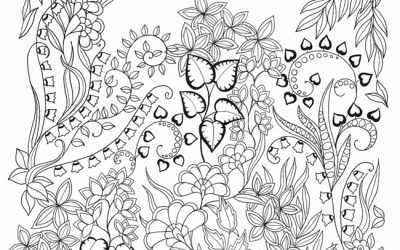 So many possibilities with this Free Butterflies Coloring Page! 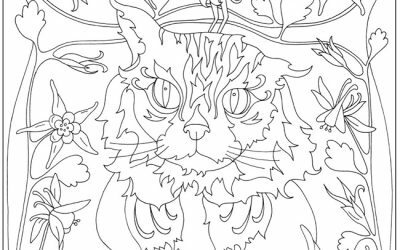 Here's a fun Cats and Birds Free Coloring page! 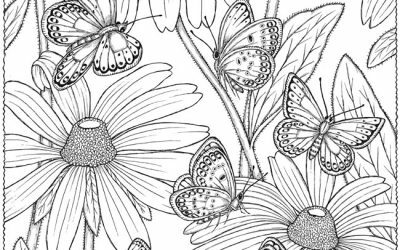 It's Spring with this Free Butterflies & Flowers Coloring sheet! 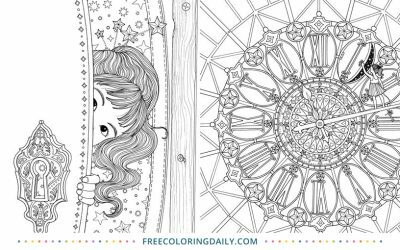 Get whimsical with this Free Magical Clock Coloring page! 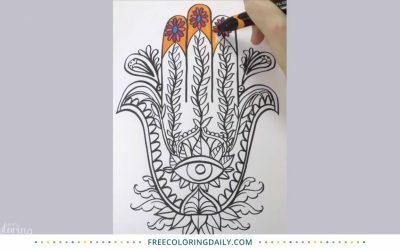 Peaceful Bamboo Coloring – Free! 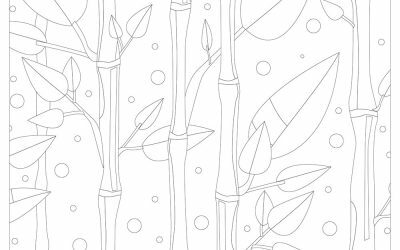 Relax with this Peaceful Bamboo Coloring Sheet!